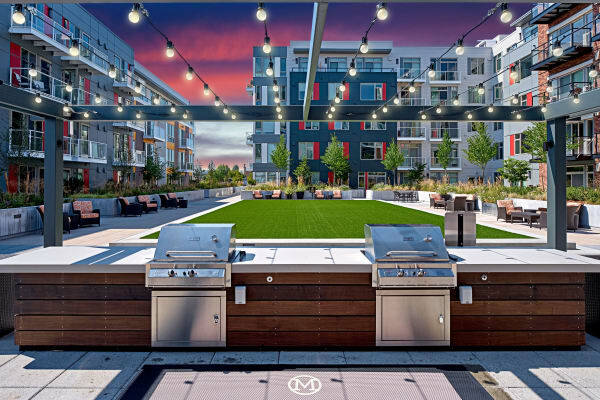 Brand new large apartments and townhomes with a rental rate you won't find in the downtown core - located in Puget Sound area's most convenient neighborhood. Schedule your tour below or give us a call today at 206-965-8585! ​*Offers valid for new residents only on select apartments - varies based on lease term selected.